How long depends on how many other pages are open. If I have 4 or more tabs open, and more than one thinking (trying to open a new page) at a time, it can be 90 seconds, sometimes more. During that time, if I can get the cursor to settle on a different program, like Outlook, the cursor does NOT jitter while in any other program. Thanks for your help. Click on Open the Misc Tools section button. Click on Generate StartupList log button. Zip the file, and attach it to your next reply. I have cable connection - Roadrunner. Since the zip file didn't have an association I attached the txt file too. You have a lot of startups, and some of them are unnecessary. I don't know, if this is gonna solve your issue, but it's a good starting point. 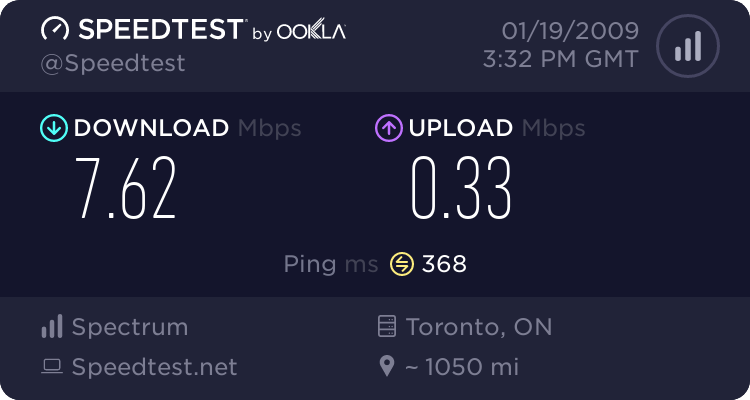 Before I go there, I'd like you to go to: http://www.speedtest.net/, and post back ping time, download, and upload speed. Up, and down speeds look OK. Ping is lacking a bit, but maybe server is busy. Open it, and put a checkmark in Optimal Settings. Click Apply changes button. 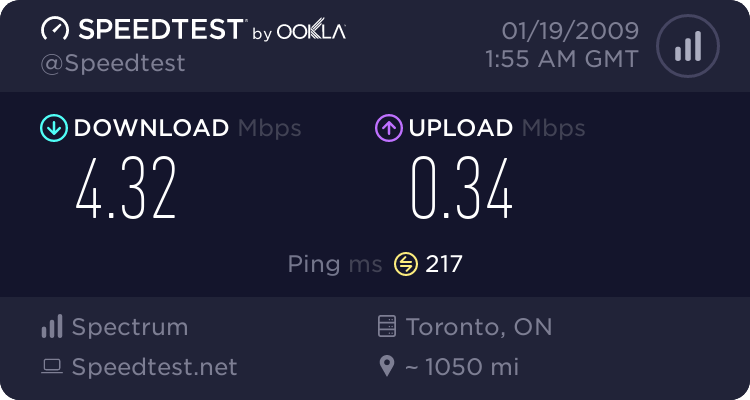 Restart computer, and run speed test again. Down speed is better, the ping is worse. How is Firefox doing now? It's the same. Most of the time the cursor is jittery and unproductive. Occasionally, like last eve while I was testing it with multiple (8) windows searching at the same time, it was a bit slow but the cursor worked during the search. This morning, I couldn't open one window without the cursor being jittery and useless. FYI - it took 30 seconds for the above message to apply, and the cursor was unusable during that time. Click OK (hit Enter in Vista). Restart computer in Normal Mode. NOTE. If you use different firewall, than Windows firewall, turn Windows firewall on, just for this test, since your regular firewall won't be running. If you use Windows firewall, you're fine. See, if the same slowness occurs. Can't find the file "msconfig" or one of it's components. I have run msconfig; last time was maybe a couple months ago - prior to the work done through the help received here. Oh, oh, I forgot, you're with Win 2K. still slow - worse than ever today actually.